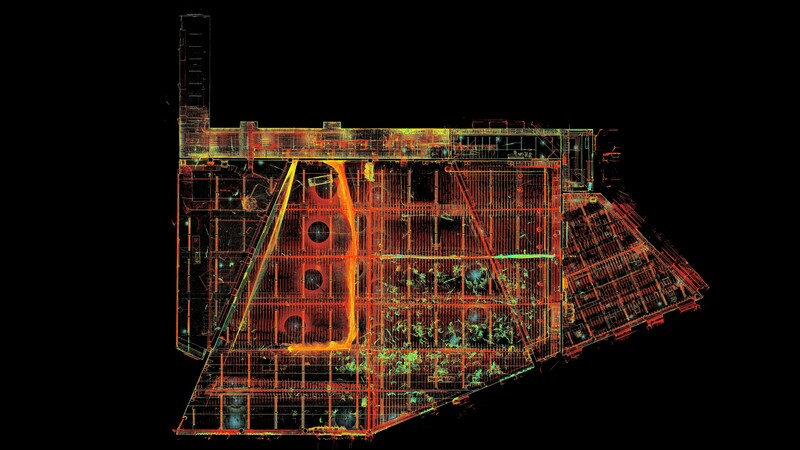 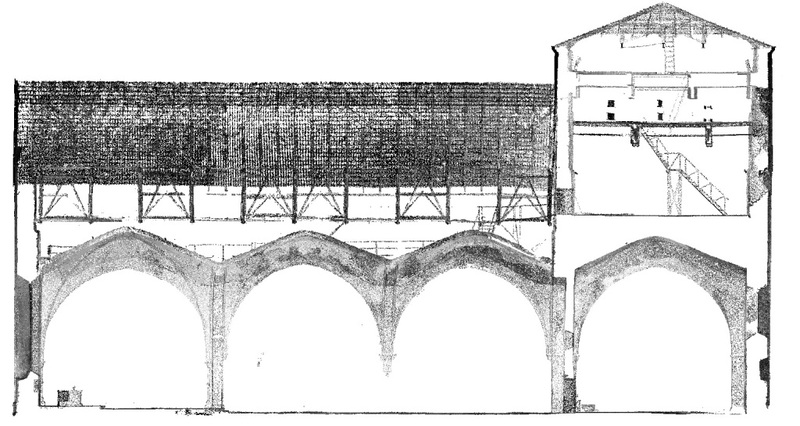 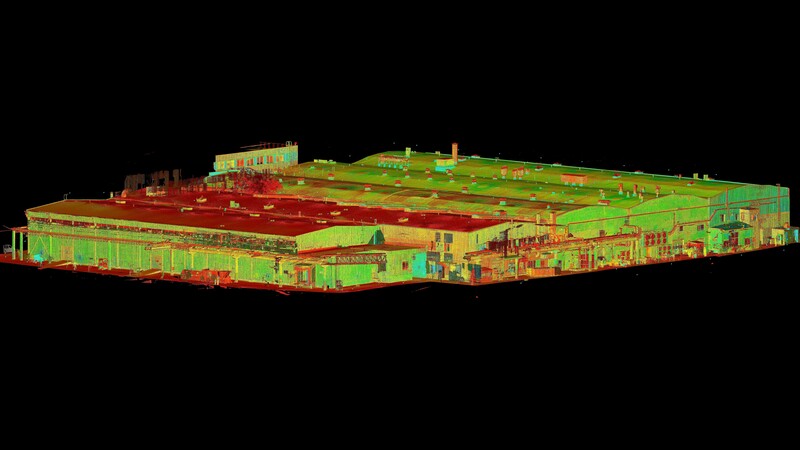 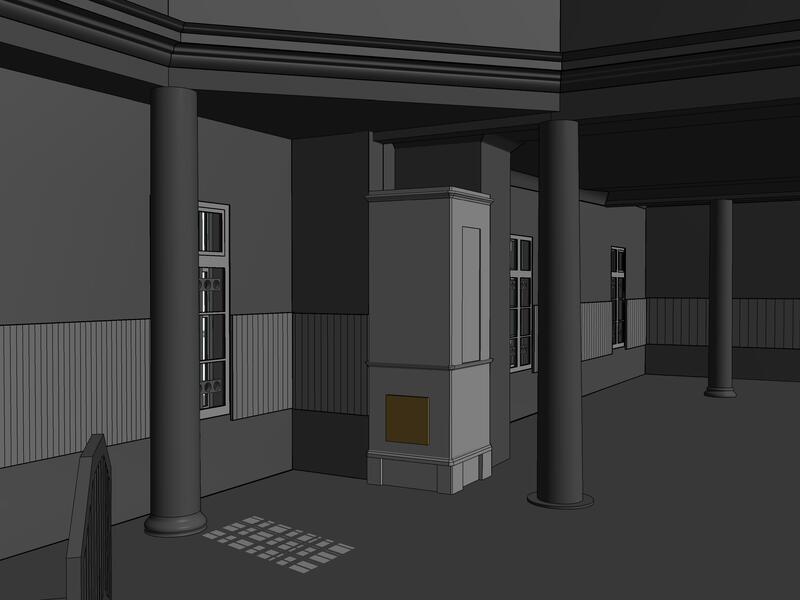 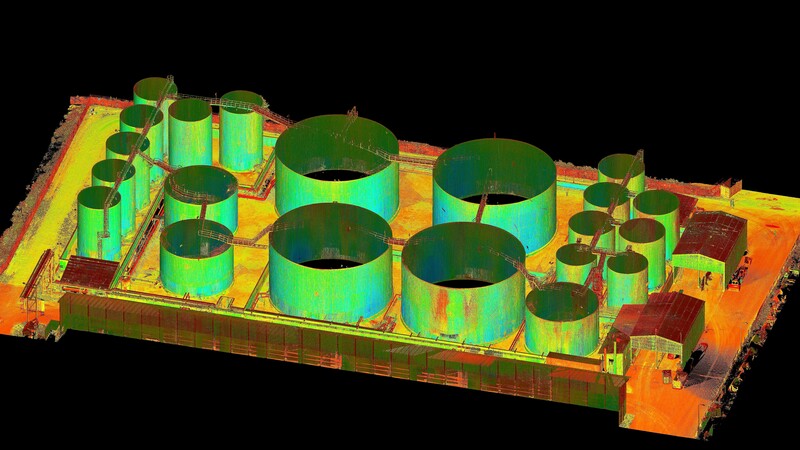 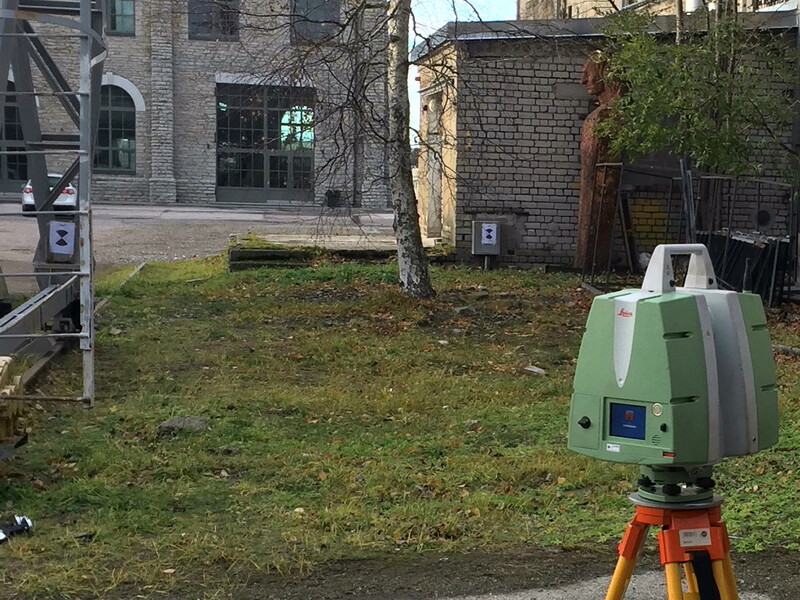 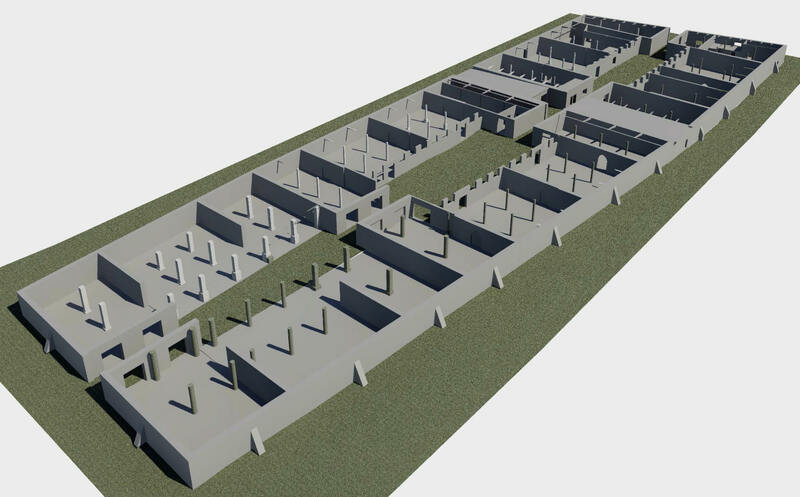 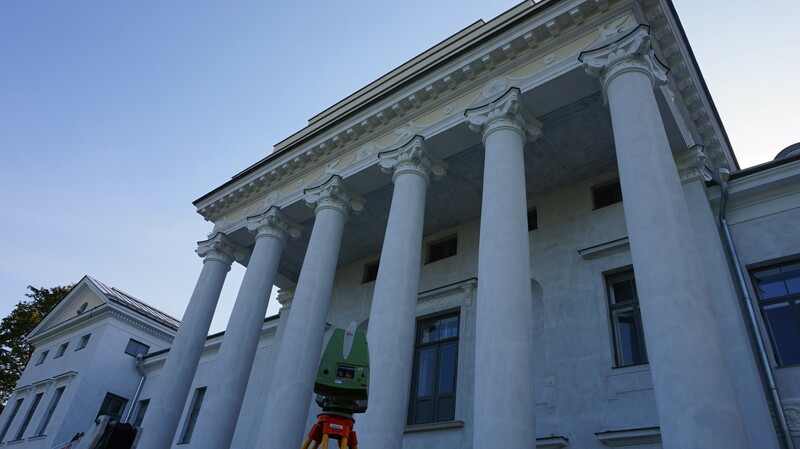 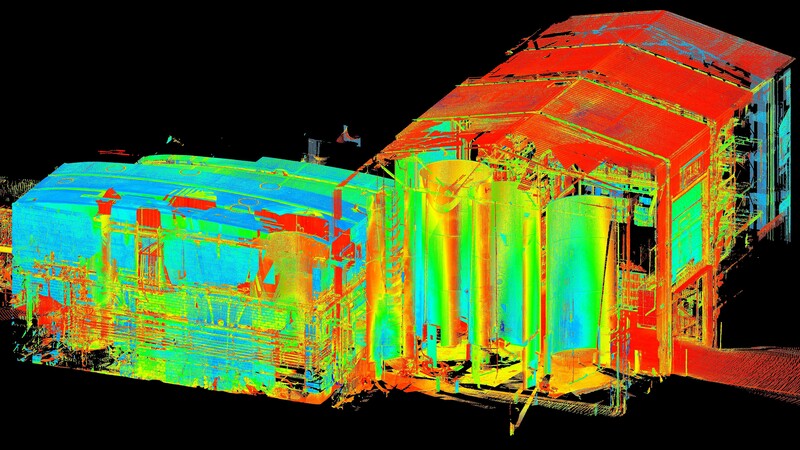 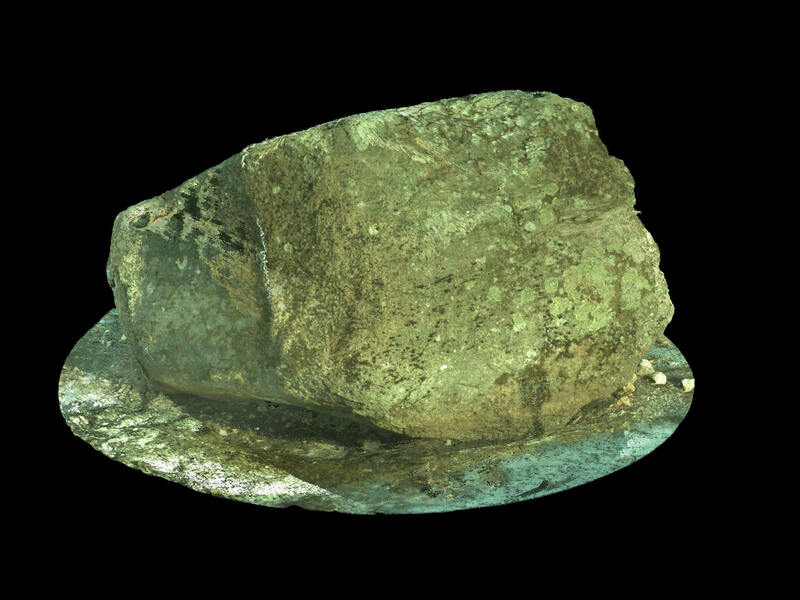 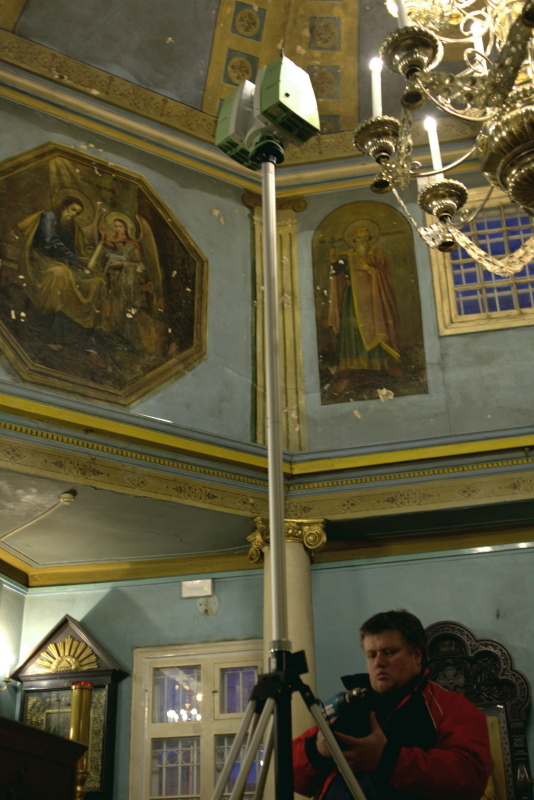 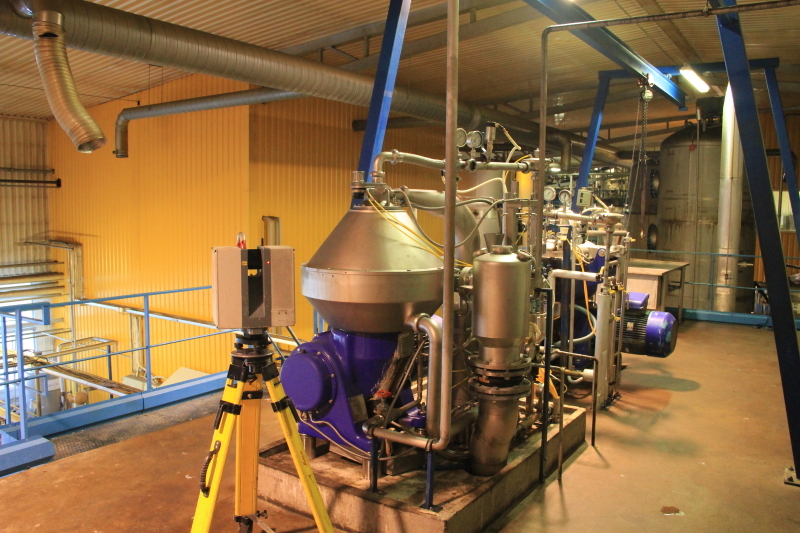 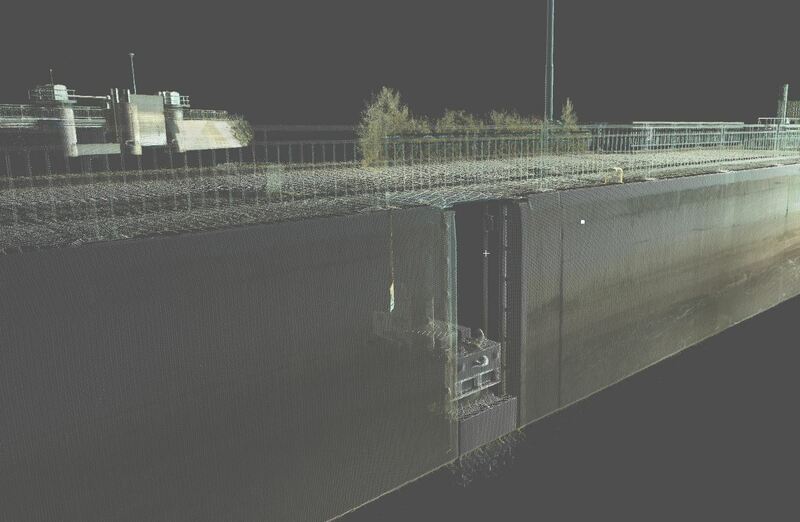 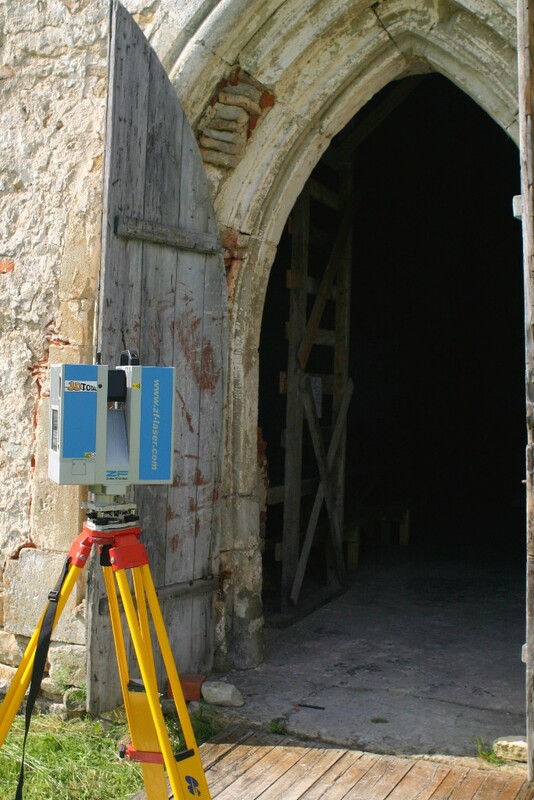 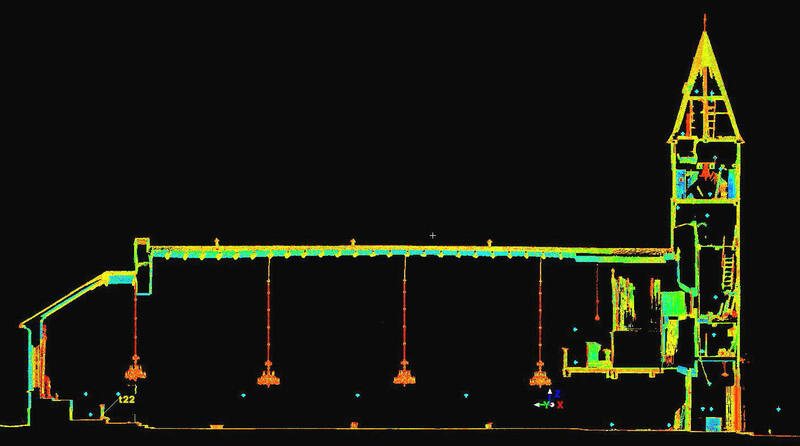 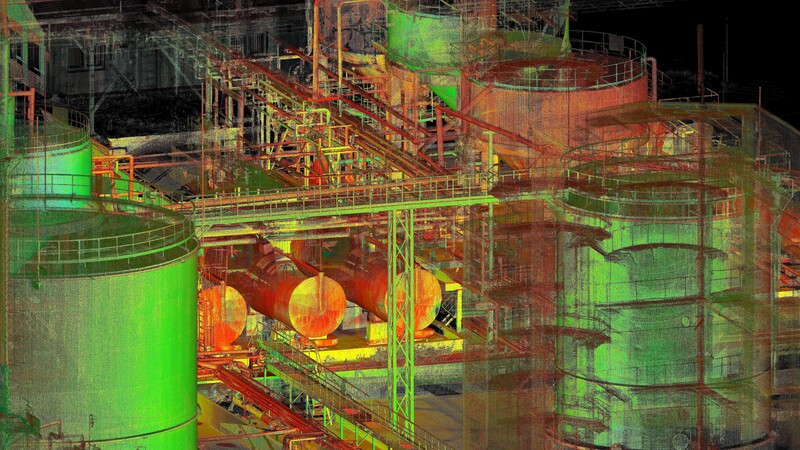 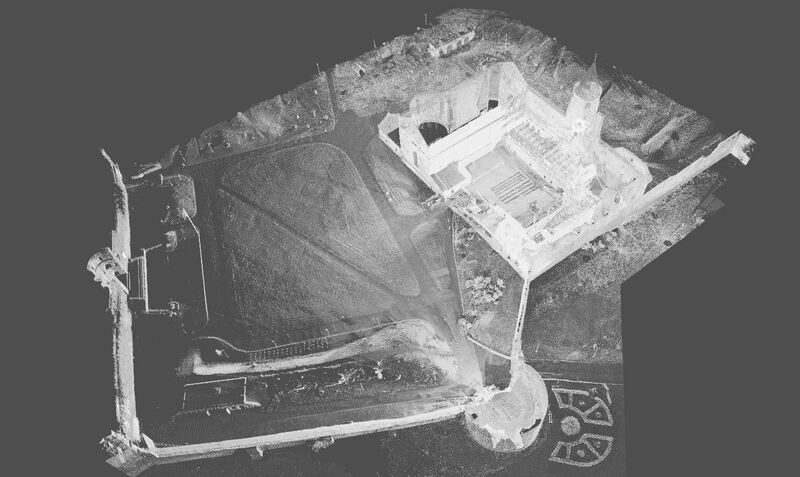 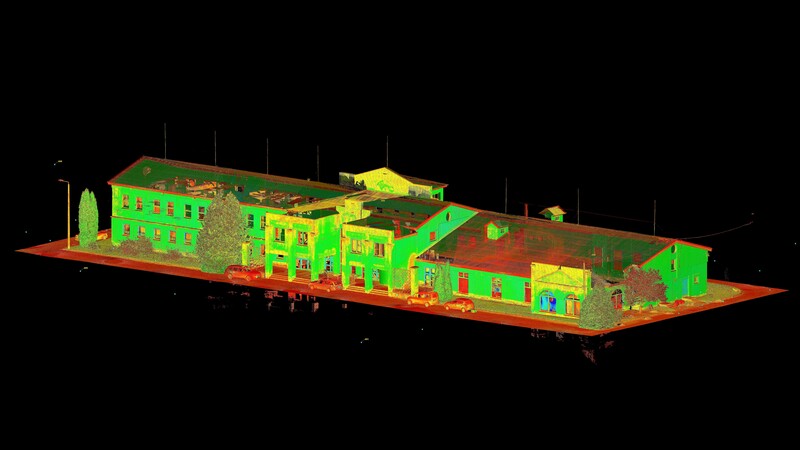 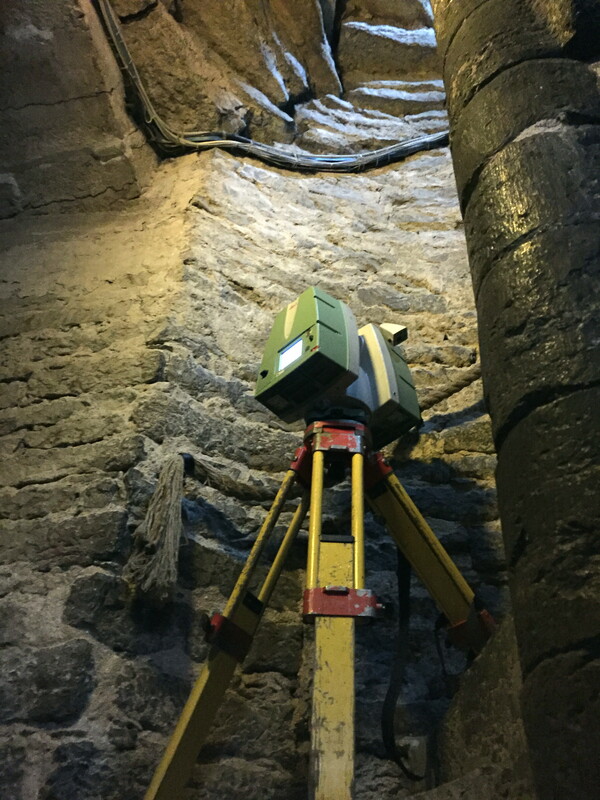 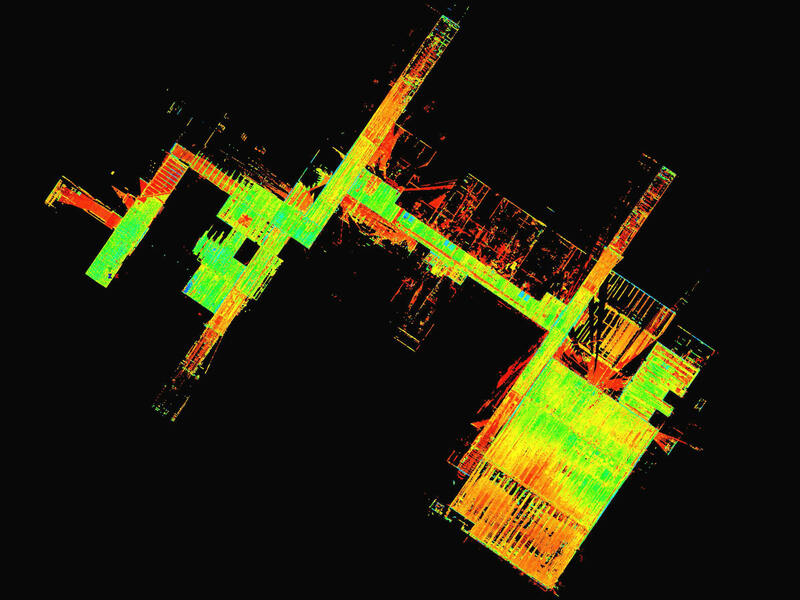 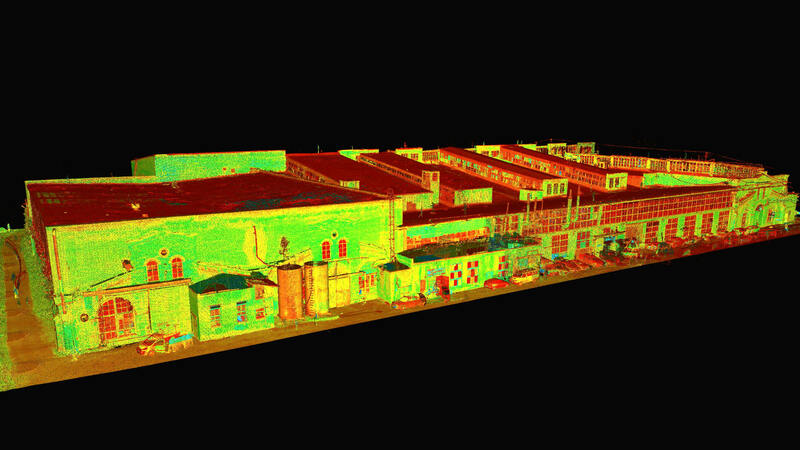 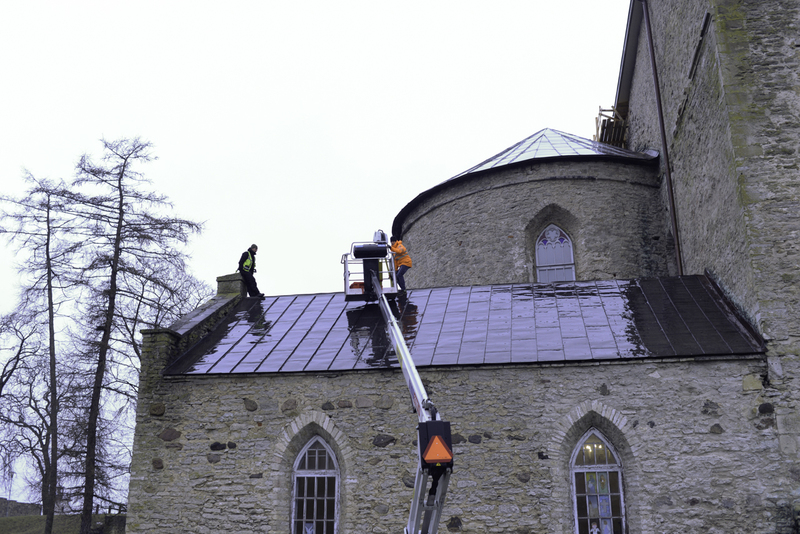 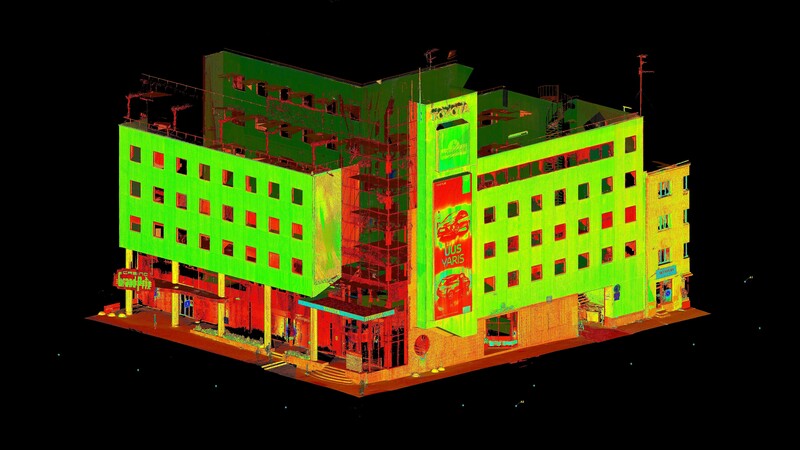 Laser scanning is a form of 3D surveying technology that makes it possible to collect large quantities of accurate 3D information from objects and the surrounding environment in a very short period of time. 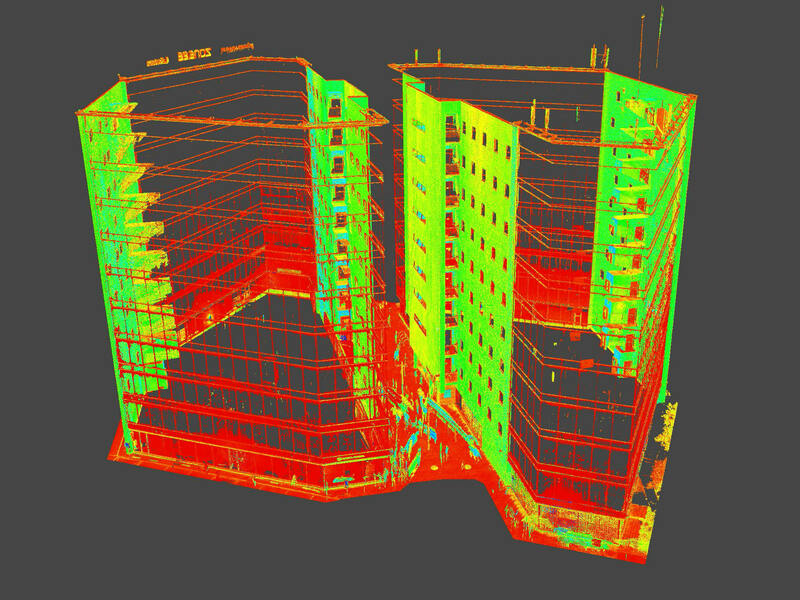 Unique technology collecting input for BIM-projects and carrying out control surveys in BIM-constructions. 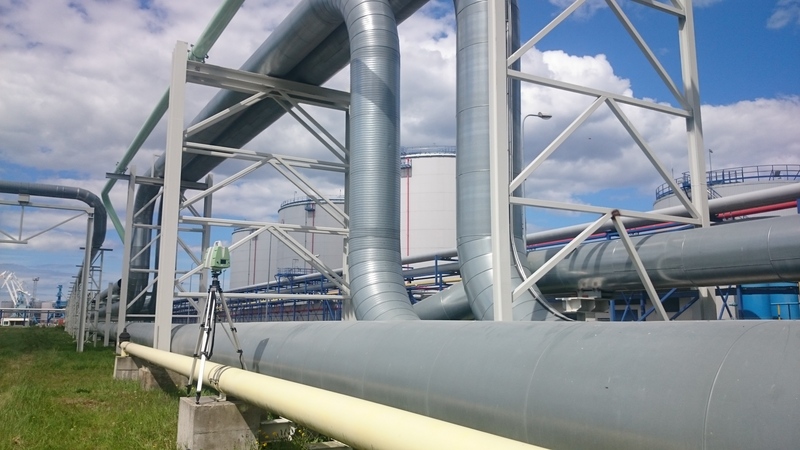 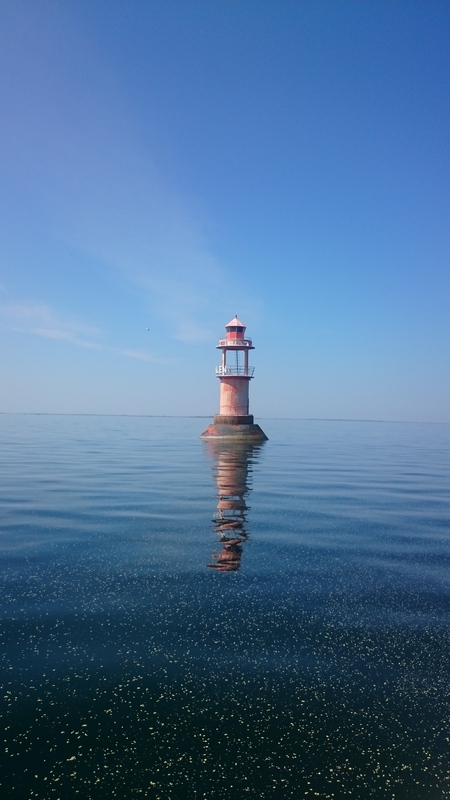 Reaalprojekt is an innovative company that offers a full range of services for infrastructure design, included geotechnical investigation and geological surveys. 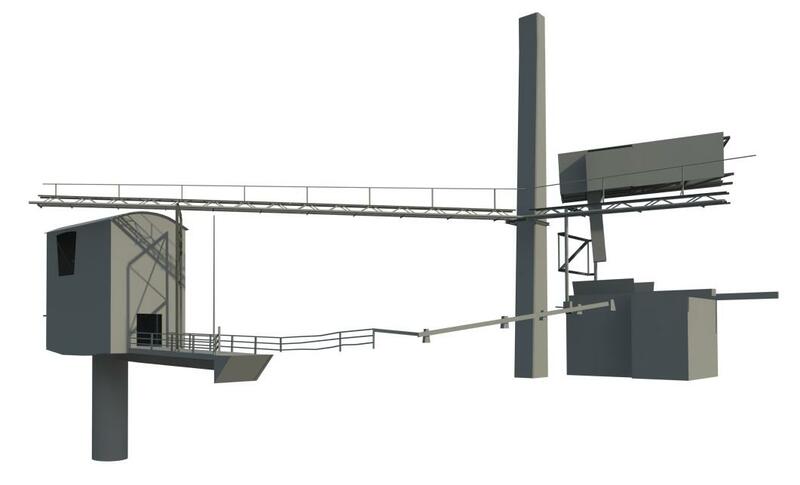 The Reaalprojekt Group employs 150 specialist in total with its subsidiaries in Estonia, Latvia and Lithuania.